Happy Wedding Cake Wednesday! 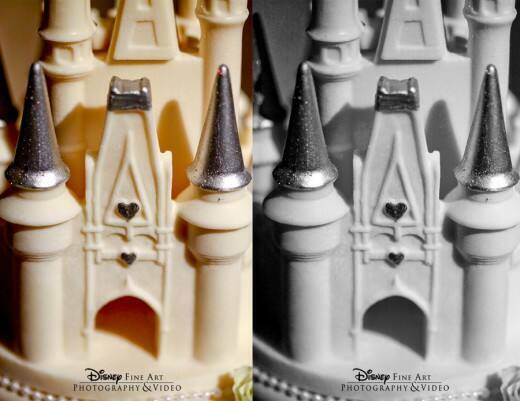 Today I'm sharing one of our Disney's Fairy Tale Weddings signatures- the Cinderella Castle cake topper. Made from smooth and creamy white chocolate, this topper is perfect for those seeking an elegant princess touch. 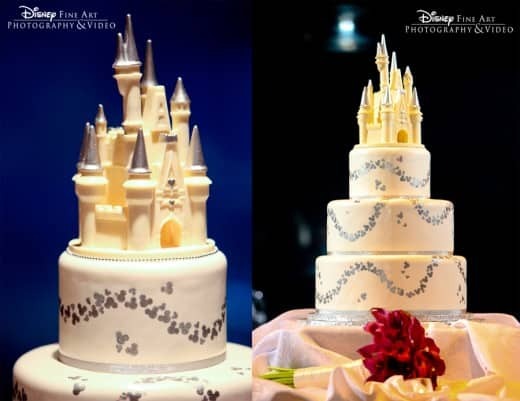 With its intricate design and attention to detail, this cake topper adds just the right amount of Disney magic and is the perfect regal adornment to any wedding cake. Have a delicious Wednesday!